¡Buenas noches sweeties! Seguimos con los posts de mi viaje a Nueva York. El segundo día en esta maravillosa ciudad, decidimos ver la zona de Union Square y el Midtown. Primero, nos dirigimos hacia Union Square y entramos en DSW, que desde su último piso tiene unas vistas increíbles de Union Square con el Empire State de fondo. Good night sweeties! 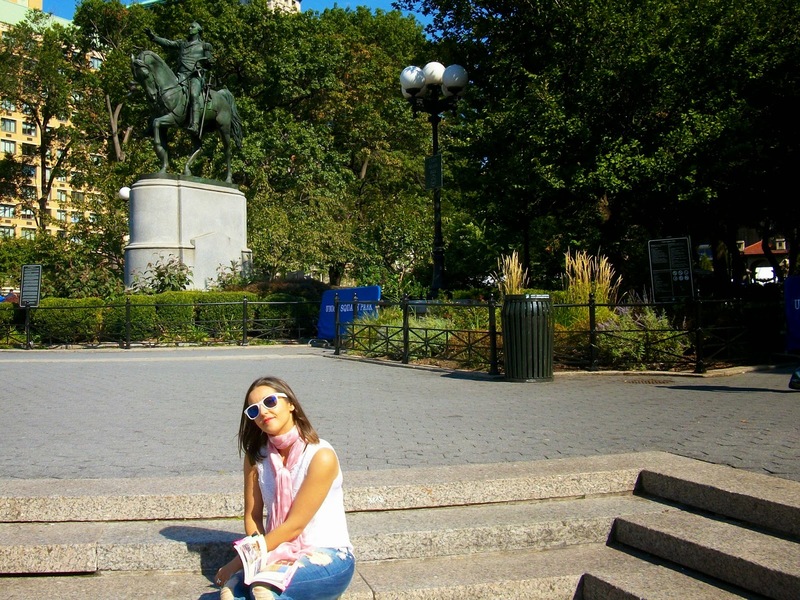 Today I continue with the post about my travel to New York. 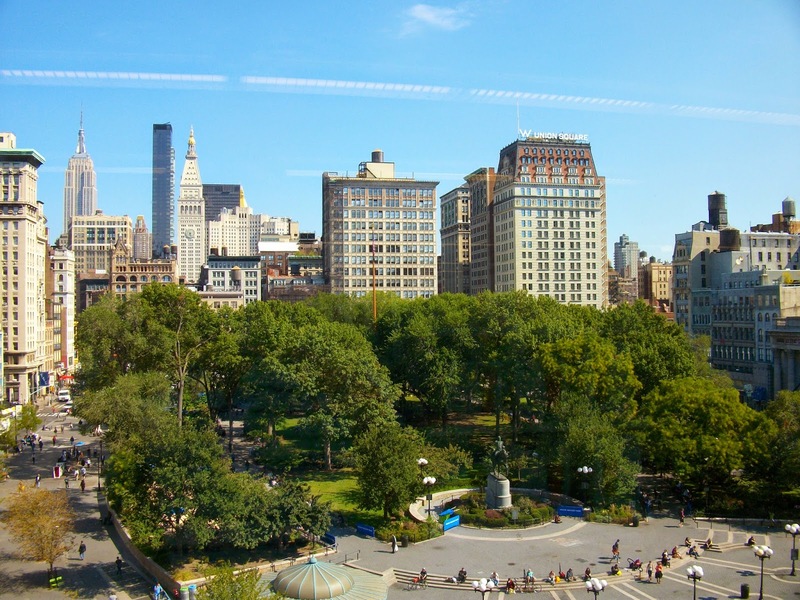 The second day in this amazing city, we decided to visit Union Square District and Midtown. 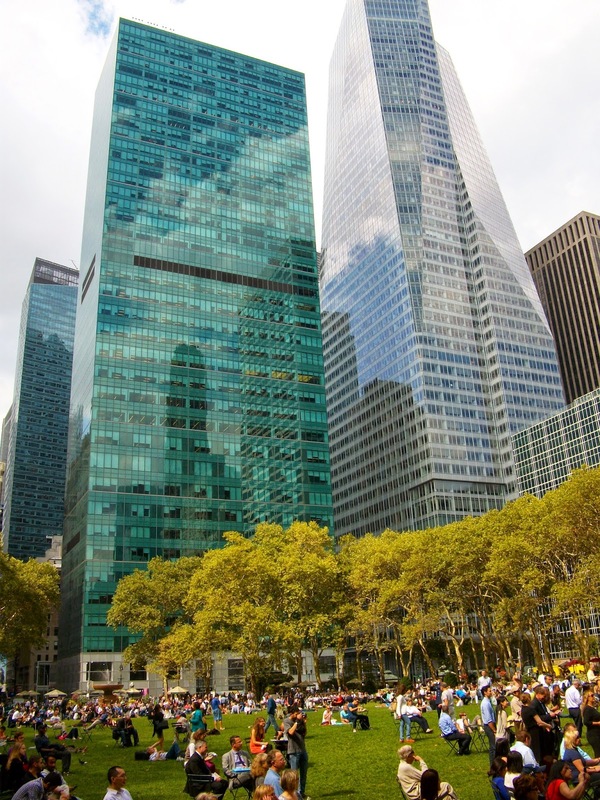 First of all, we went to Union Square and we entered in DSW, because at its last floor you have an amazing sights of Union Square with the Empire State Building. Después subimos por la sexta avenida, haciendo una parada en Victoria's Secrets, porque no me podía ir sin comprarme un sujetador de esa marca. 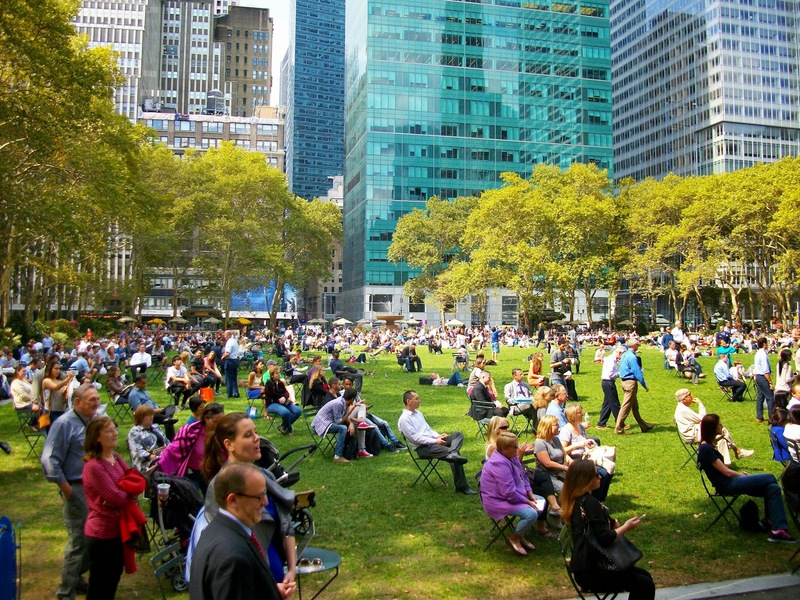 Luego continuamos subiendo hasta Briant Park, un enorme parque situado en la 42nd, detrás de la Biblioteca Pública. 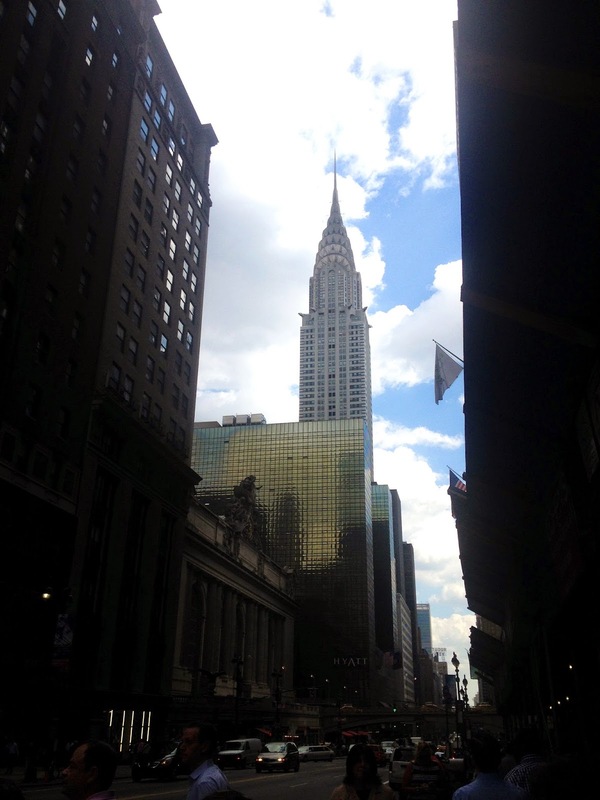 Seguidamente, fuimos a la Gran Estación Central y a ver el Chrysler Building. En la Gran Estación Central, aprovechamos para comer en Shake Shacks, donde hacen las mejores hamburguesas de la ciudad. Y de postre, un cupcake de Magnolia Bakery. After that, we went for the Sixth Avenue, doing an stop in Victoria's Secret, because I wanted to buy one of its famous bras. 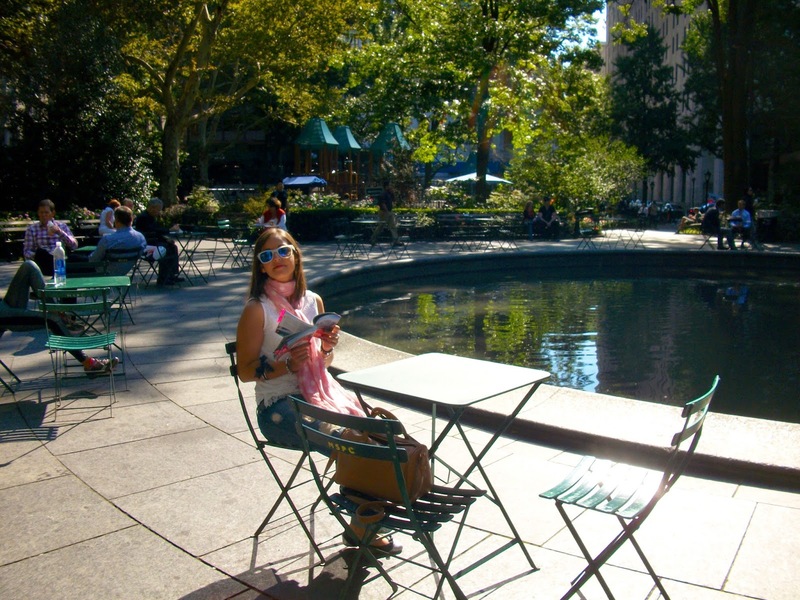 Then, we went up to Brian Park, a big park situated in the 42nd street, behind the New York Public Library. 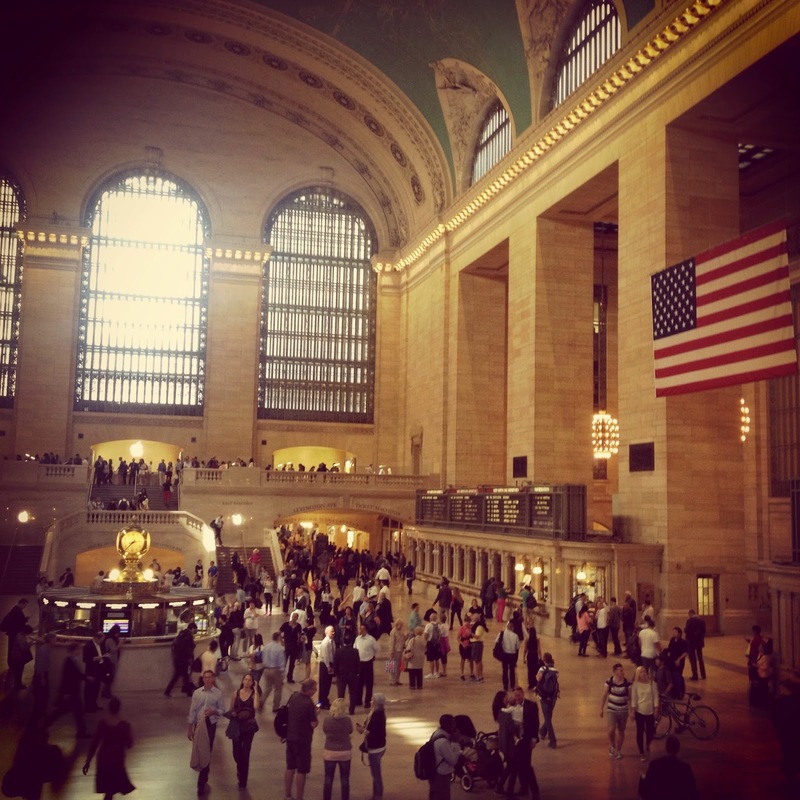 The next stop was the Grand Central Station and the Chrysler Building. In the Grand Central Station, we stopped to eat something in Shake Shacks, where they do the best hamburgers of the city. 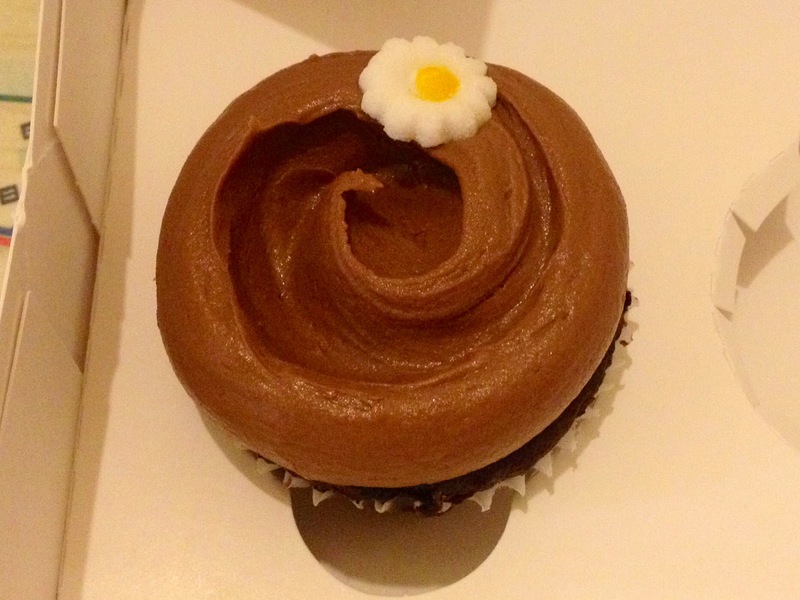 And the dessert, a cupcake of Magnolia Bakery. 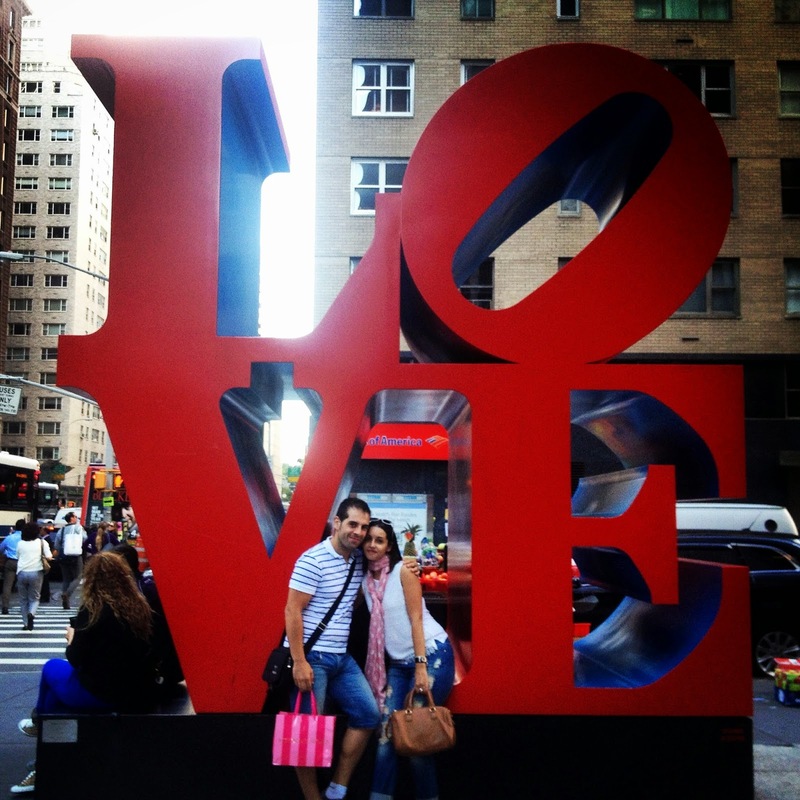 Por la tarde, fuimos a pasear por la Quinta Avenida, pasando por el Rockefeller Center, Tiffany's, Hollister y acabando en Apple. Entramos en Tiffany's y me compré una pulserita de recuerdo, que os enseñaré dentro de poco en el blog. También entramos en la tienda Apple, que ese día estaba llenísima, ya que era el día previo al lanzamiento del iphone 6 y había gente acampada en la calle para poder comprarlo al día siguiente. 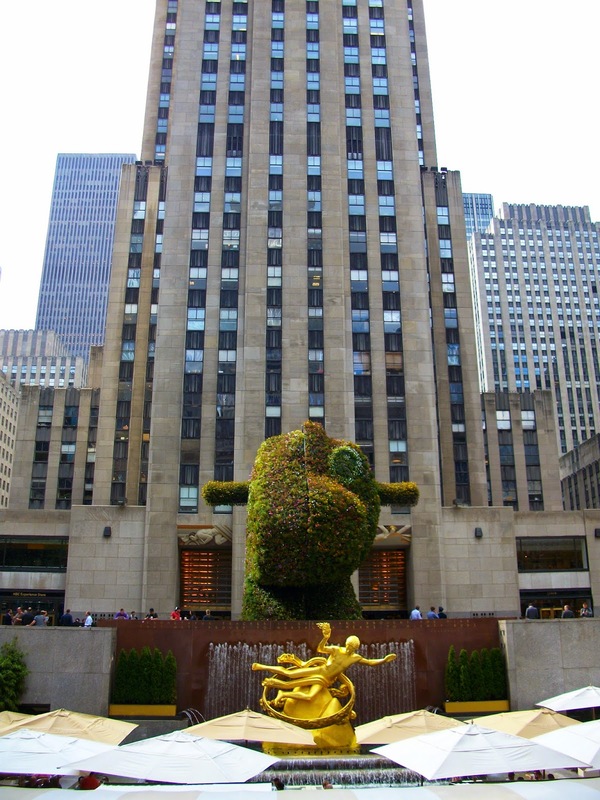 At the afternoon, we did a walk for the Fifth Avenue, and we saw the Rockefeller Center, Tiffany's, Hollister and Apple. We entered in Tiffany's and I bought a bracelet to remember my travel to New York, that I will show in the blog soon. We entered in Apple too, and this day it was full of people because the next day the iphone 6 was sold for first time and there were people that stayed there all the night to buy it the first day. 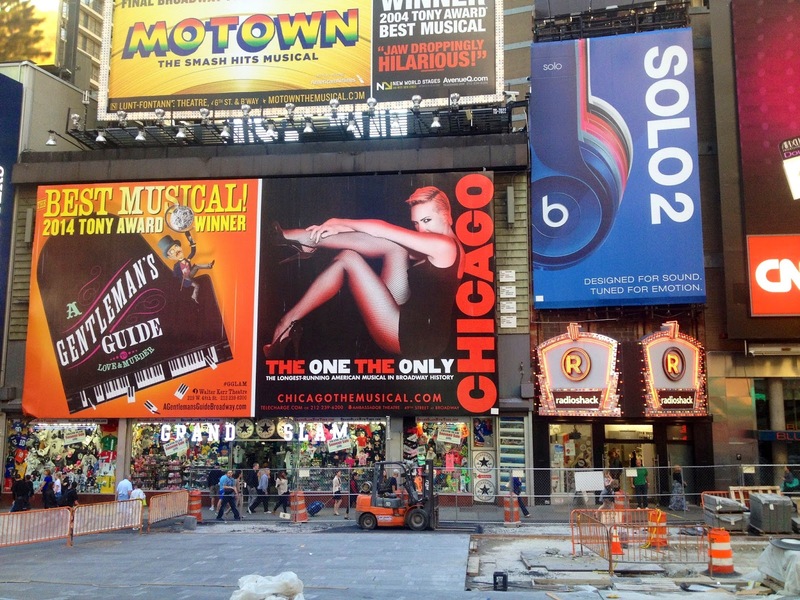 Por último, fuimos a Times Square para comprar las entradas del musical que veríamos esa noche, Chicago. Nos fuimos al hotel, nos cambiamos y nos fuimos a ver el musical de Chicago, que nos encantó. Si vais a Nueva York, os recomiendo que vayáis a ver un musical, porque es una experiencia única. 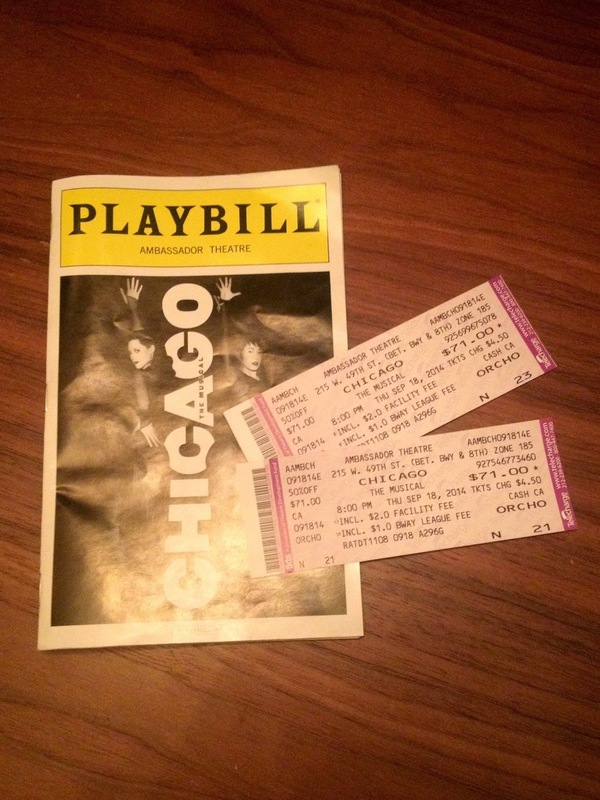 To finish, we went to Times Square to buy the tickets for the musical that we saw that night, Chicago. We went to the hotel, we dressed and we went to see Chicago Musical, that we loved. If you go to New York, I recommend you to see a musical, because it is an amazing experience. Espero que os haya gustado el post de hoy! 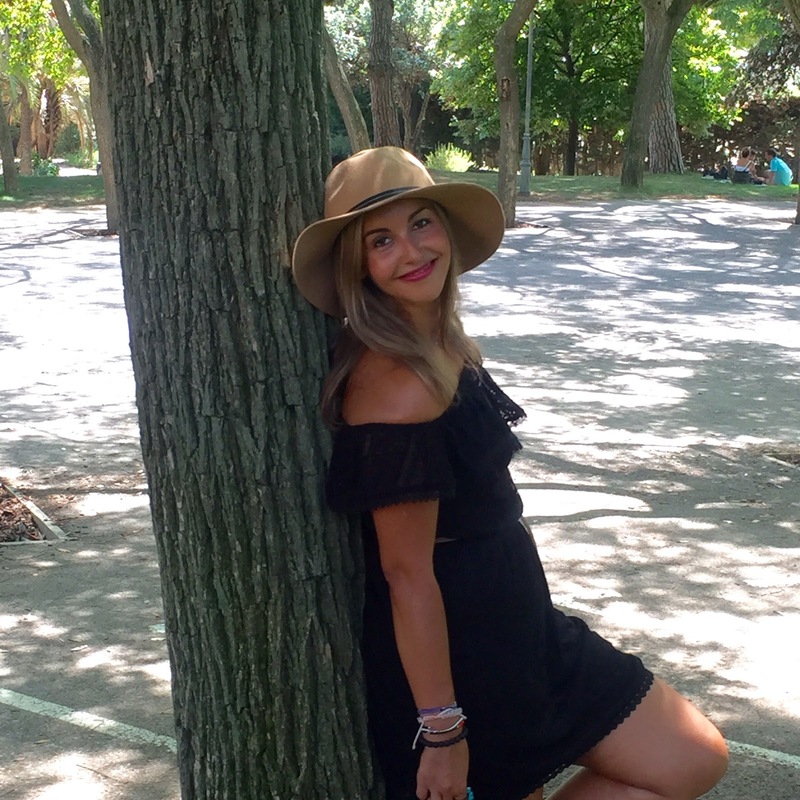 El domingo os sigo contando más de mi viaje a Nueva York. Feliz fin de semana! I hope you liked the post of the day. 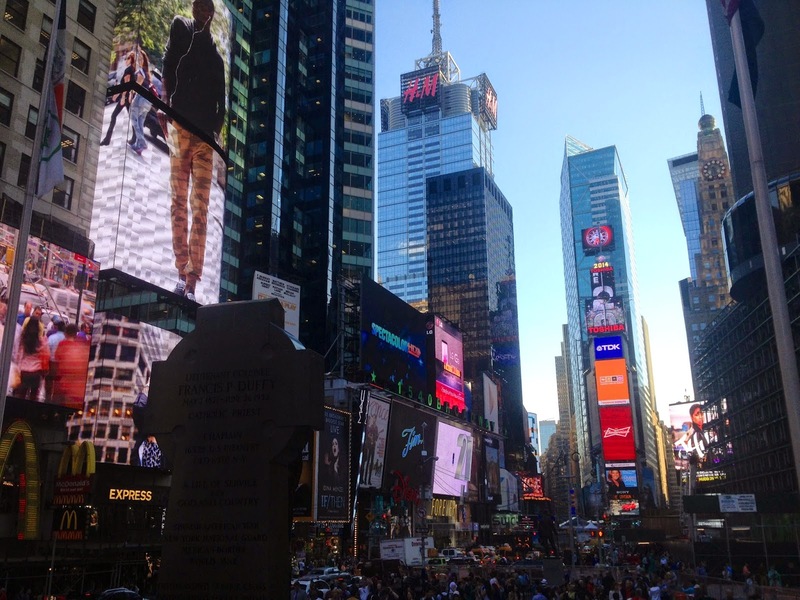 On Sunday, I will continue telling more about my travel to New York. Have a nice weekend!